** Updated ** A homage to Twin Peaks, taking the setting of the show and giving it a fantasy bent. The seemingly sleepy little village of River's Fork is anything but. 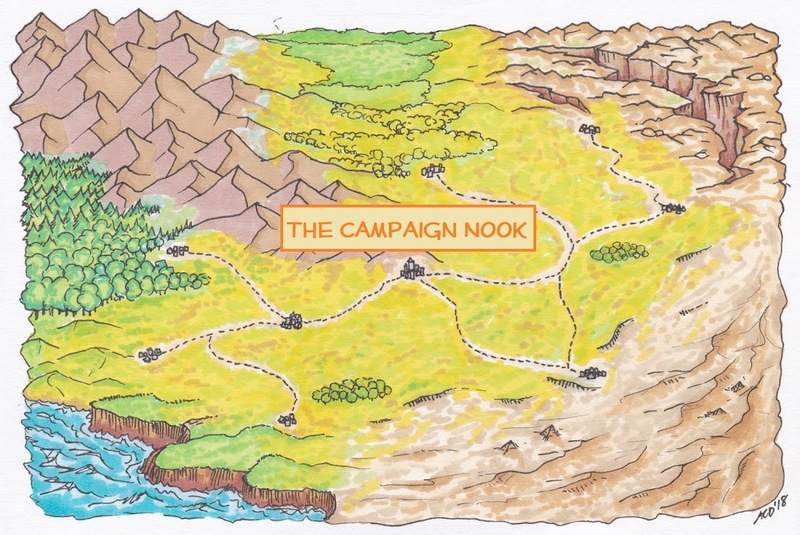 Complete with village map, most locations and details on all the major NPCs plus a variety of plot hooks. Download River's Fork: Sample Setting.